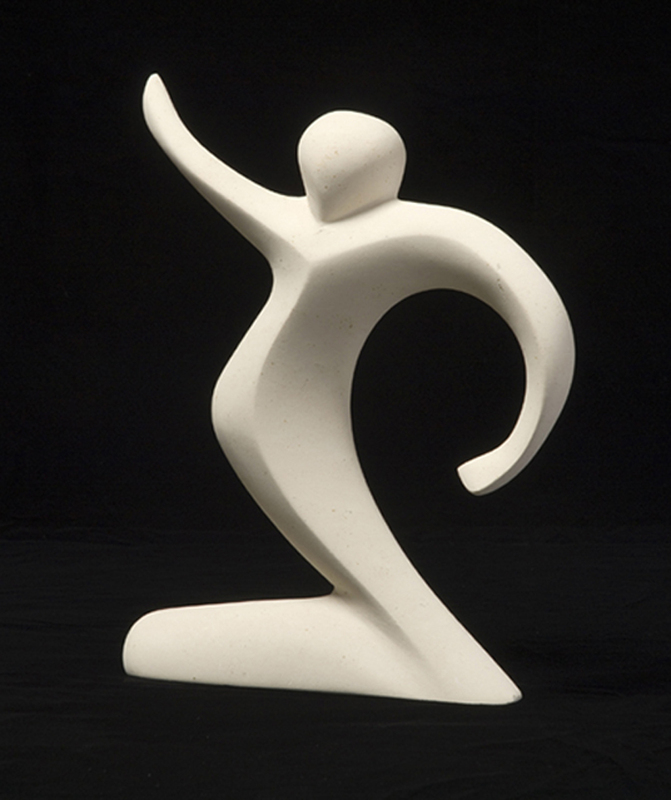 Phili Dancer was hand-carved by Marko in Gozitan limestone. It was based on his daughter Philippa who loved to dance at every opportunity. Part of a private collection in Herefordshire.